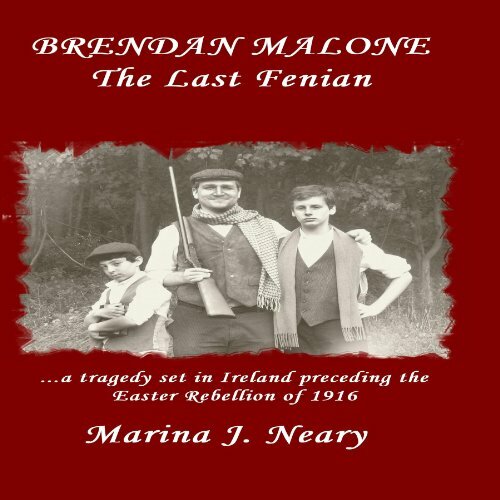 Showing results by author "Marina J Neary"
Based on true historical events, Brendan Malone: The Last Fenian is a folkloric satire examining the dark, destructive side of paternal love. Roscommon, Ireland, 1910. A string of crop failures and botched rebellions had left the country a pitiful wasteland. Brendan Malone, a struggling Gaelic landlord and member of the secret Irish Republican Brotherhood, succumbs to a midlife flare-up of nationalism, while his two sons climb the academic Olympus at University College Dublin.